Chinatown is about 30 minutes by train at international port city area and has 150 years history. In 2.2 square kilometers area, there are 500 shops. It is one of 3 biggest Chinatown in Japan. The best Chinatown is in Yokohama! From long established high grade Chinese restaurant to reasonable eat to go shop, Chinese sweets, souvenir, relaxation, fortune telling shop and so on exist. 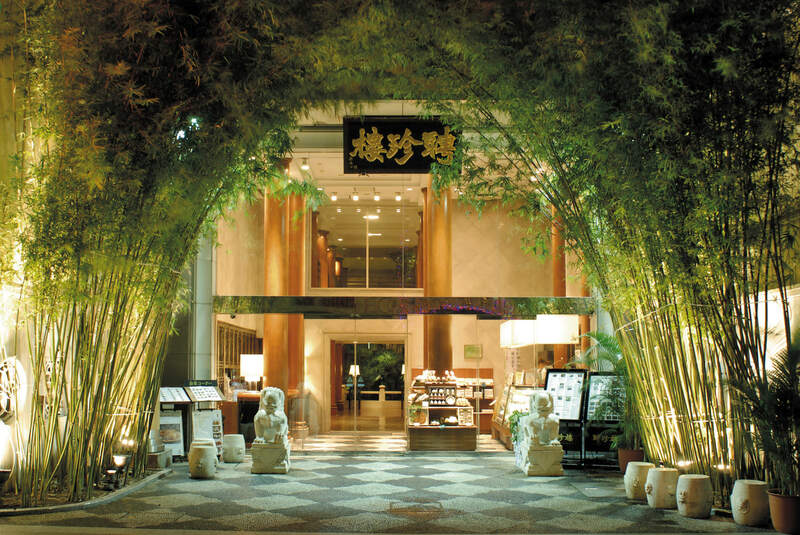 This article will introduce you this time about long established Chinese restaurant, Heichinro Yokohama honten (head office). If you want to learn more about Yokohama Chinatown other restaurants, check >>Yokohama recommended Chinese restaurant best 10! This Chinese restaurant was established 130 years ago and the oldest one in Japan. Over 50 people chefs are cocking with there traditional techniques and serving real Cantonese cuisine. They pay attention to ingredients safeness, ingredients taste and don’t use chemical seasonings and additives. They roughly have “Food menu” and “dim sum” and room is divided based on menu. There is no lunch menu and the same course dishes are served at lunch and dinner. From 2-3 people dim sum to many people party, they are flexible to serve. Representative Chinese food ingredient is shark’s fin. Heichinro uses high grade one from China Chintao, the well known production area of shark’s fin. 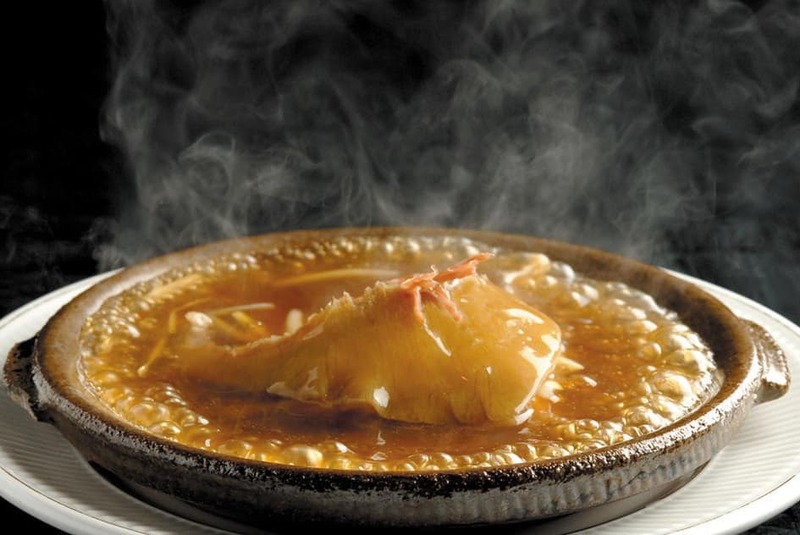 Fine small braised shark fin is in the thickened soup of dried scallop and chicken. Melty thicken gelatinous shark’s fin and thicken soup match and you mouth will be full of tastiness. “Heichinro” techniques culmination Peking duck needs 3 days to cook. Skin is mainly aten and they bake duck. 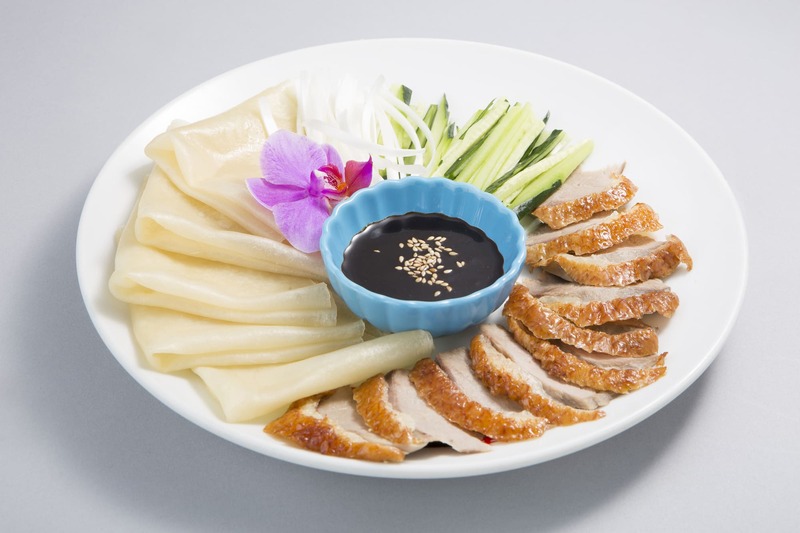 They will serve to wrap with thin dumping skin like crape in front of you with Peking duck, cucumber, green onion and other vegetables. It is thickly and has heavy taste. The skin is crispy and thickness of the meat when slicing is excellent. This is the representative menu of this restaurant and the taste is excellent. Yokohama Chinatown is the biggest Chinatown in Japan and East Asia. China town is located in 2.2 square kilometers Nakaku Yamashita town area in Yokohama city (30-40km south east side from center of Tokyo. Beside Tokyo bay). It has about 150 year’s history. There are thousands of restaurant from old established high grade one to the reasonable one to sell well-known a steamed pork bun, which makes a line. 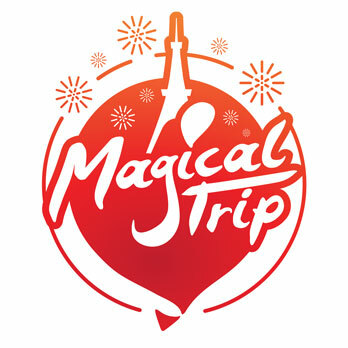 500 shops such as souvenir shop, sightseeing amusement, relaxation, fortune telling and so on exist. From Tokyo station　JR Keihin Tohoku line→ to Yokohama station（about 35 minutes）→　JR Keihin Tohoku Negishi line → Ishikawa cho (about 5minutes) →　about 5 minutes walk to Yokohama Chinatown. Recommended place to go Yokohama! Afternoon tour with English guide. Let’s wear kimono, selected at“kimono station”and walk around Sankeien Japanese garden and Yamashita Part to see the port. You may take best picture for Japanese memory. The ending of this tour is Daisan Bridge in afternoon. You can watch exciting sunset and night view from there.